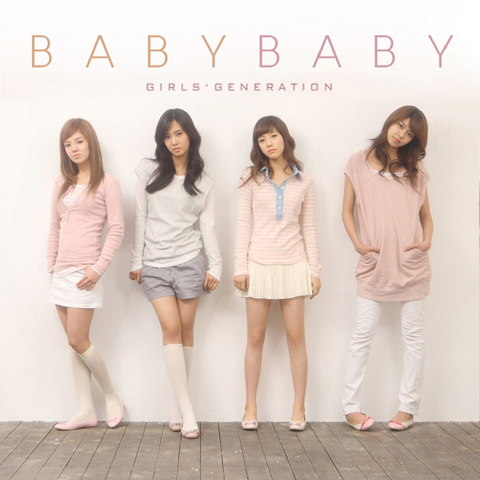 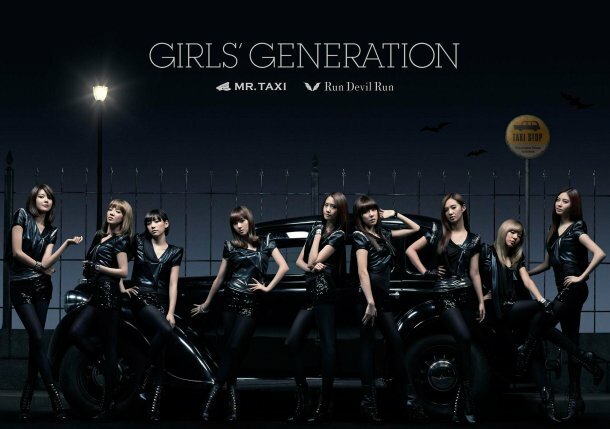 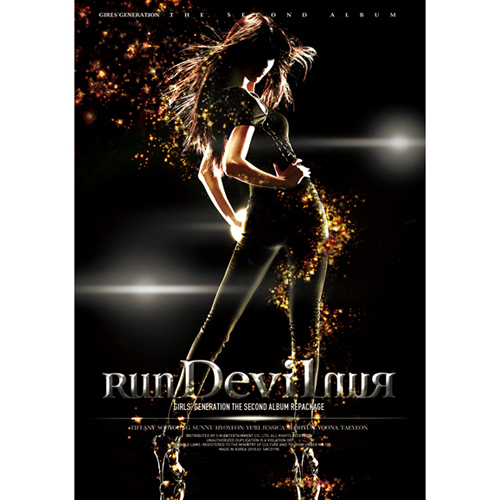 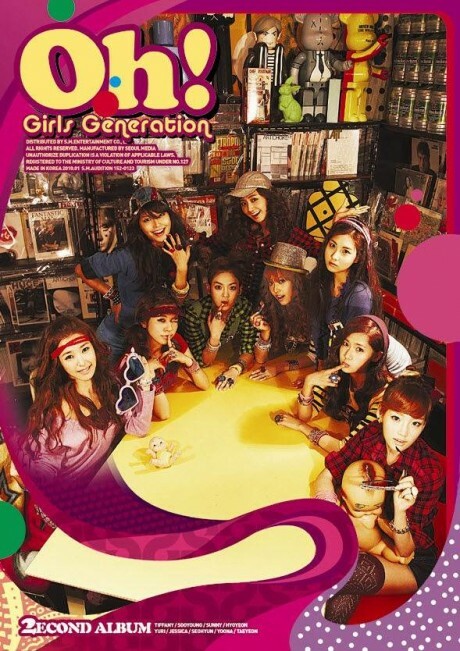 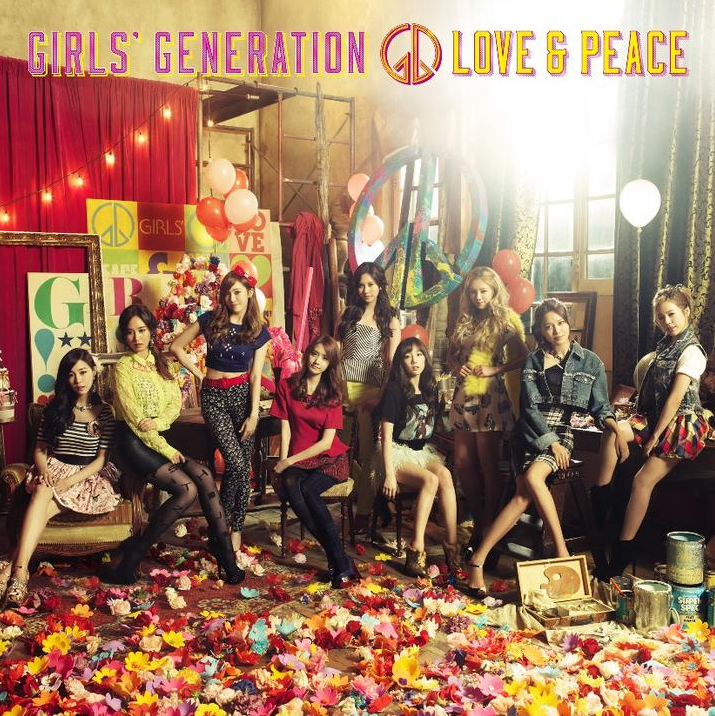 This entry was posted in Index, SNSD and tagged 3rd japanese album, color coded, gee, genie, Girls Generation, Hoot, hyoyeon, I got a boy, index, jessica, Lingua Franca, Love & Girls, love and peace, lyrics, my oh my, oh, run devil run, seohyun, snsd, sooyoung, sunny, taeyeon, THE BOYS, tiffany, track list, tracklist, yoona, yuri. 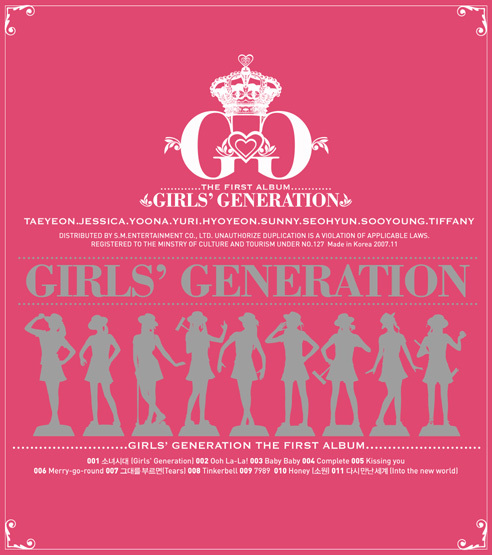 I thought the first alum was titled The First Album & was pink with white writing and black silhouettes? 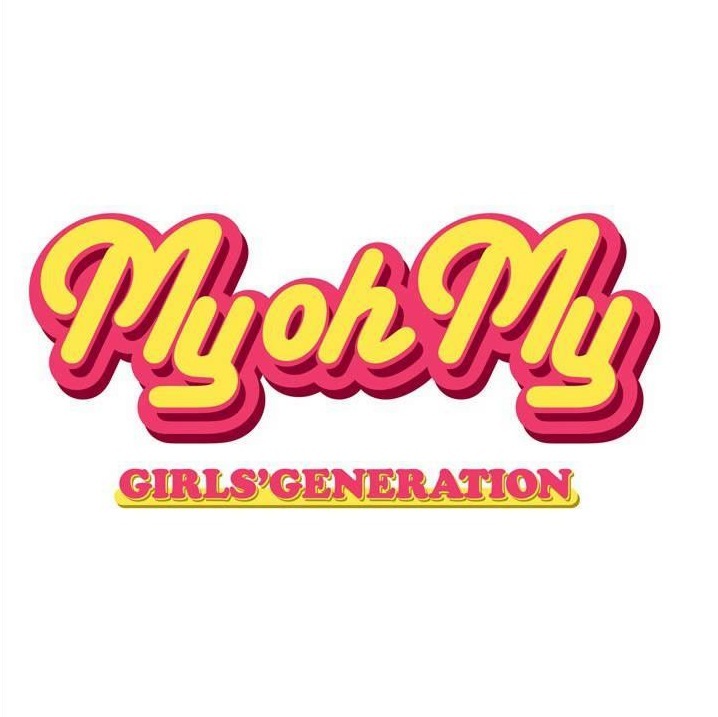 Or is it just another album cover? 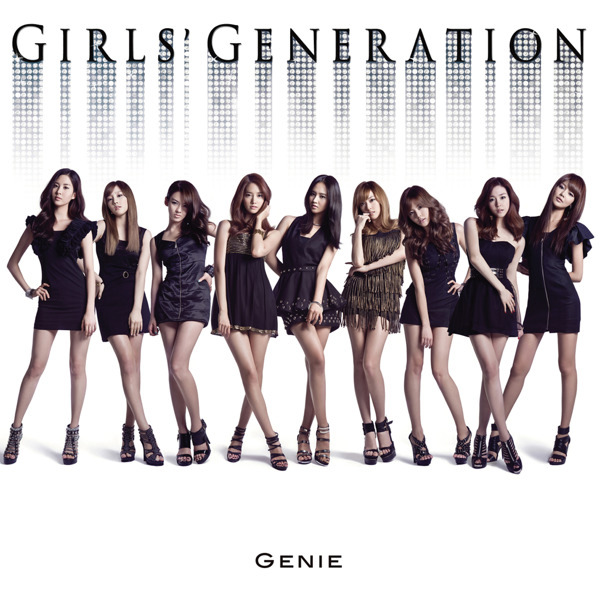 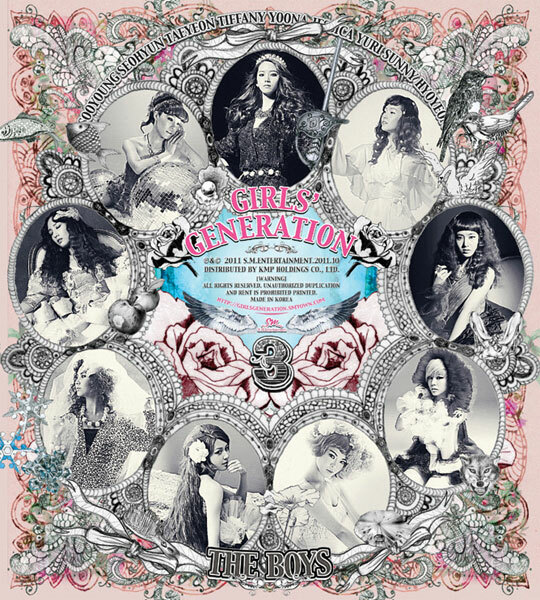 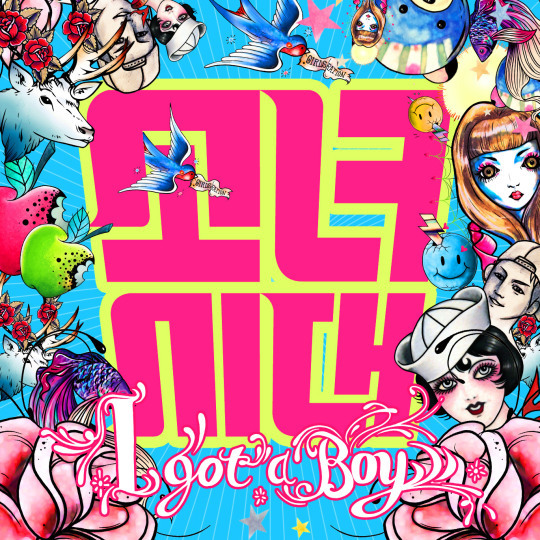 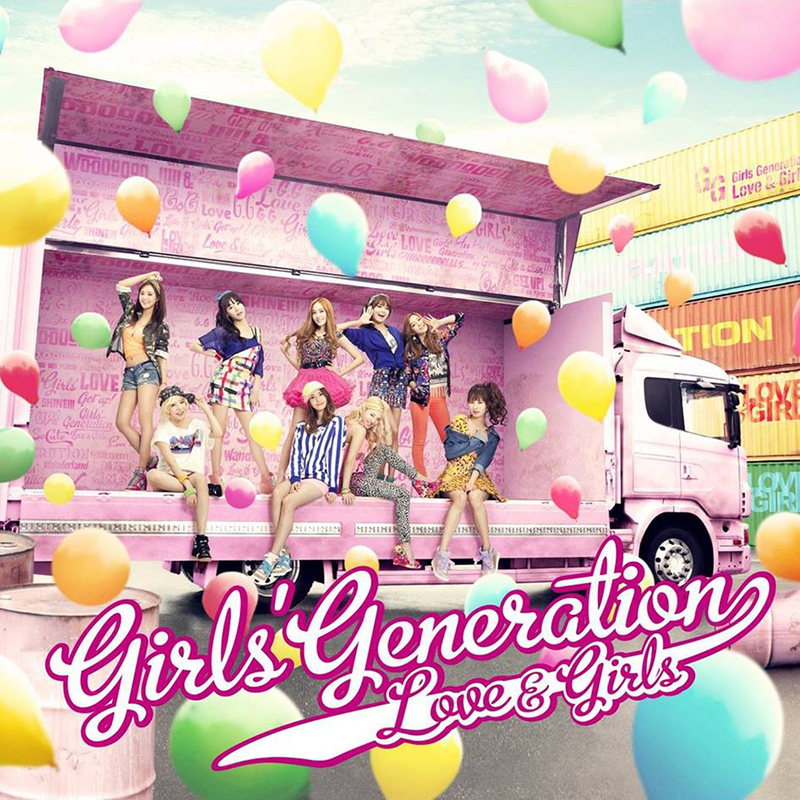 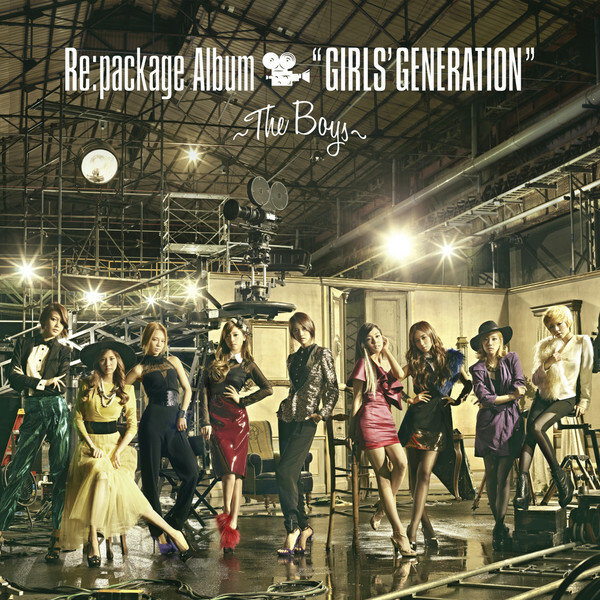 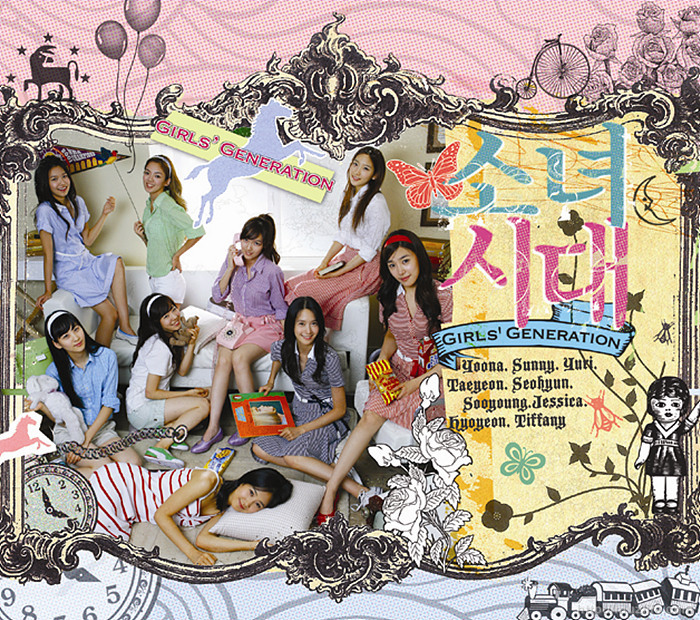 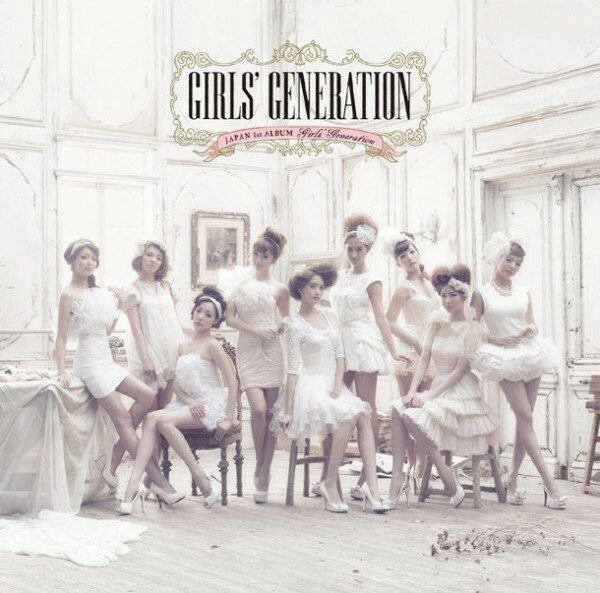 Are you planning on uploading the lyrics for the “I Got A Boy” Album songs?